If there's someone who enjoys the maximum love from the audience then it is surely the king of romance Shah Rukh Khan. 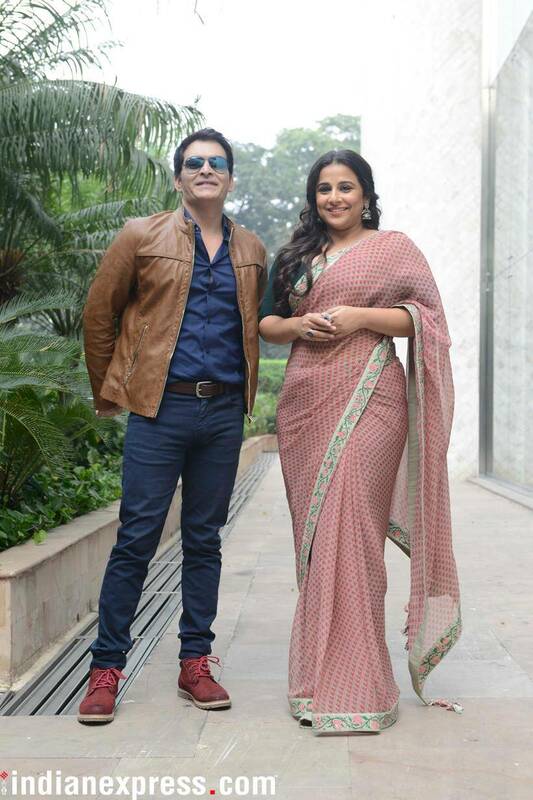 The actor was in Ahmedabad for an event where he did what he is good at - his patent pose and winning hearts. 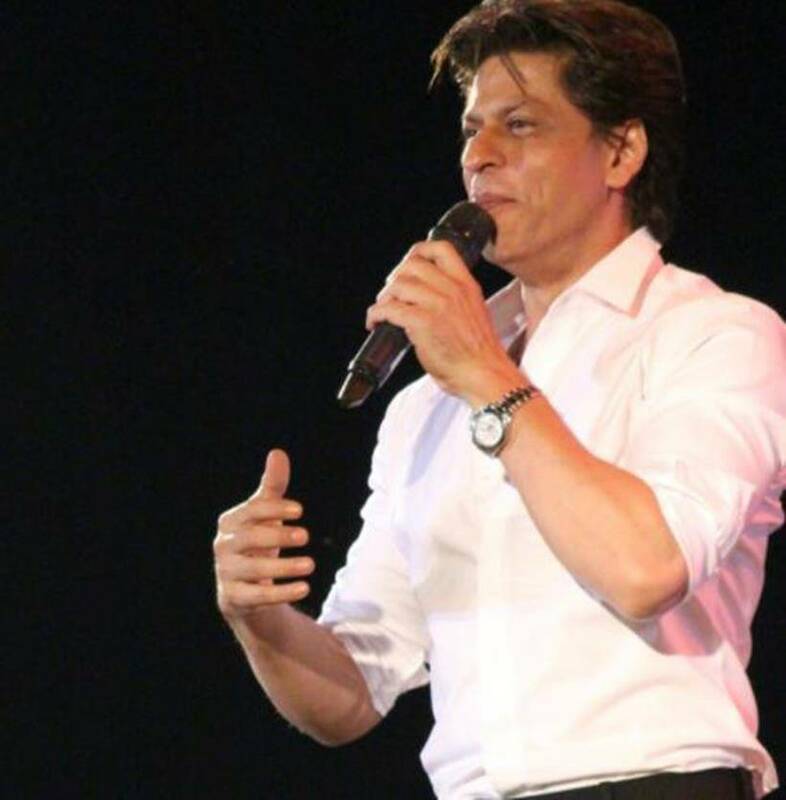 Shah Rukh had the best time of his life at the event as he danced with his female fans. Along with him, the audience also saw Boman Irani, whose camaraderie with SRK on the stage was one of the highlights of the event. 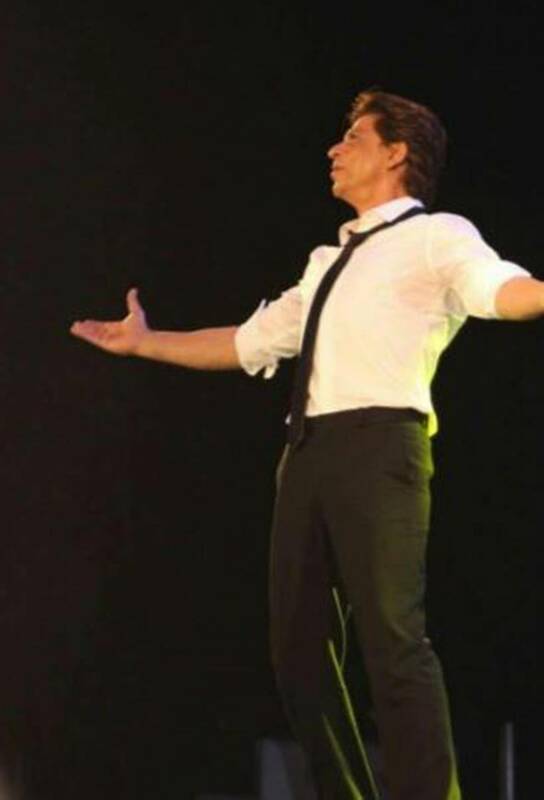 In fact, when Boman and Shah Rukh tried the latter's patent pose, Boman took the credit for SRK getting the pose right.